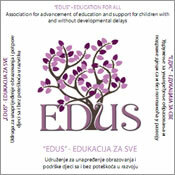 EDUS was founded in November 2010, by a gathering of professionals, parents and citizens, as an expression of the need to make an alliance of individuals and groups that share our vision of the full potential of each child, regardless of their stage of development. 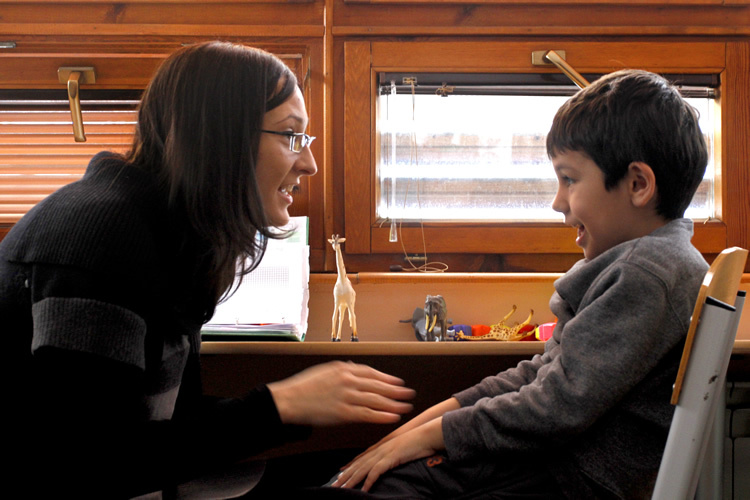 The foundation of EDUS was a result of joint effort of parents of children with disabilities and an American-Bosnian scientist Dr. Nirvana Pištoljević, who wished to disseminate her knowledge and experience acquired in the USA to help children in BiH. 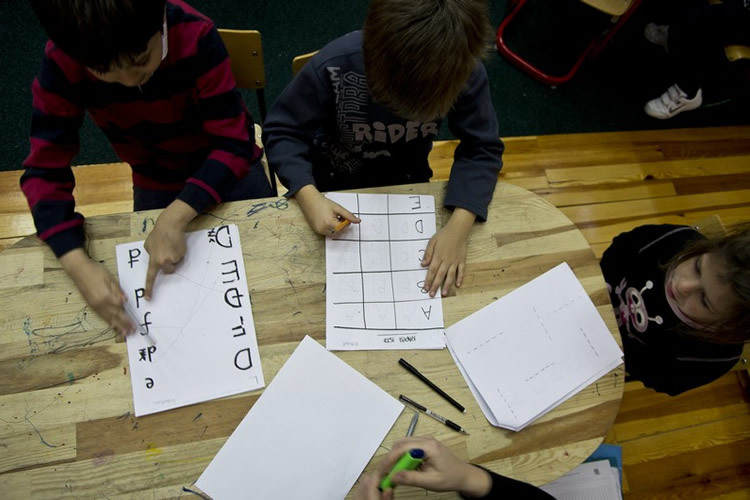 The parents and professionals gathered around a pilot project in “Mjedenica” school, are looking how to continue, develop and tie into the existing system of education an advanced practice documented in continuous and measured progress of the children who were included. Raising public awareness on the need for comprehensive approach in the support and education of children in order to meet their individual needs; raising awareness on development disorders and existing systems of support.